Until now, my control-freak ways bave left me reluctant to bring on contributors around here. 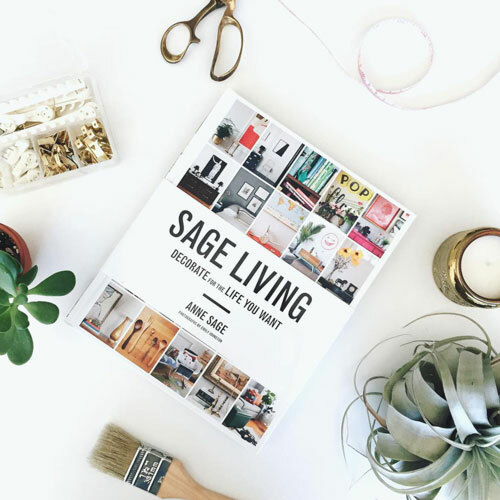 But when my longtime blogger friend Natalie Goel of Like Fresh Laundry sent along this pretty and easy hair tutorial, I knew it was time to relax the iron-fisted hold that has ruled for so long. You know, for the greater good of cute hair. Take it away, Natalie! Given the choice, we’d probably all prefer to have well-coiffed hair. After all, when your locks look good, you feel good. But for sanity’s sake, it’s smart to be realistic about the fact even the cutest ‘do will never see its way to our heads unless it’s easy, still looks good once it gets a little messy, and only takes a few minutes to achieve. Even with the best intentions, complicated tutorials are no match for short timeframes and attention spans. With these criteria in mind, we teamed up with hair guru Deb Czerwinski of Saviours Salon to take on a look we’ve been admiring from afar: the half-up side braid. Romantic and tousled, it would be fun for a night out, yet it’s easy and informal enough for daytime, too. The best part is, not only is the style chic and undone, it’s also novice-friendly and totally passes the “takes-five-minutes test”. All you need is a hair tie and a couple of bobby pins. 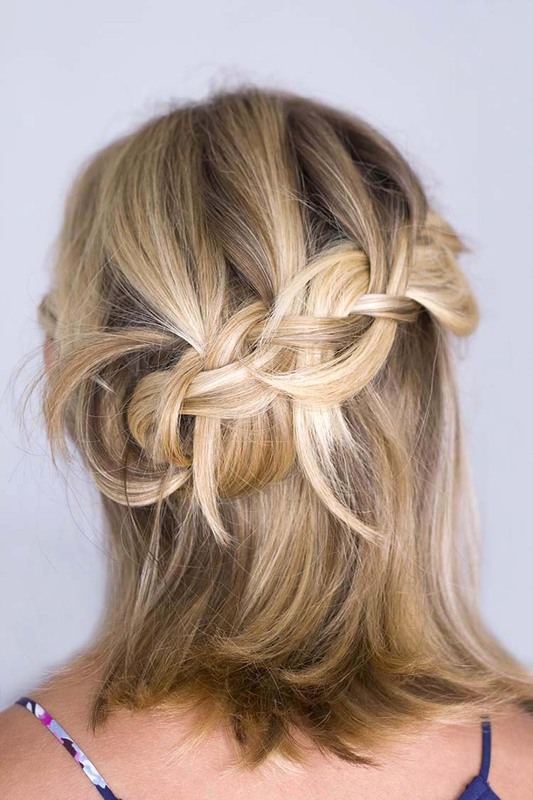 To start, grab a section of hair from the front right of the crown and begin braiding across the back of the head. Braid hair normally on the right and incorporate sections from the left so only the left side is French braided. When you reach the end, tie with an elastic band. Stop here for a tidier braid. But we suggest you keep going for the full, undone look. 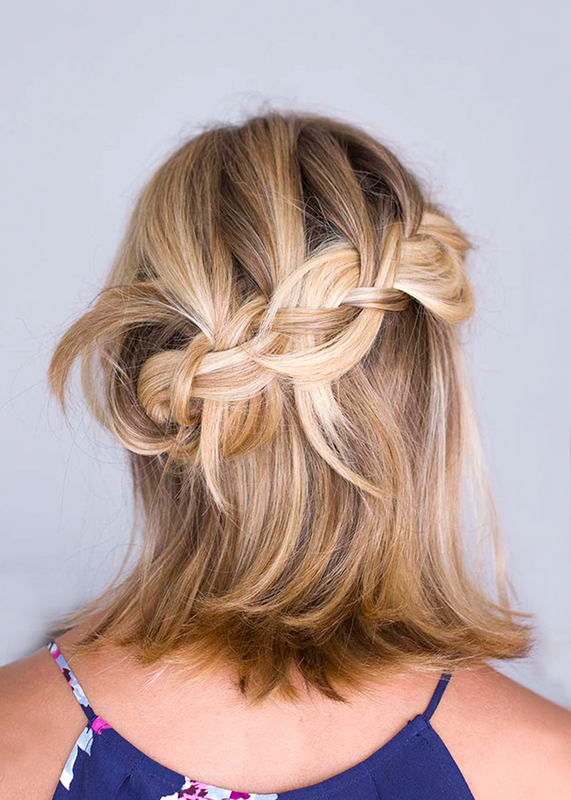 Gently pull braid apart to loosen. Create a hole the end of the braid and pull the tail of the braid up through the hole. Pin into place, tucking the bobby pin behind the braid. Thank you so much to Natalie Goel for creating this post! Images by Chris Jennings. Hair by Deb Czerwinski of Saviours Salon. Model is Jennifer Gay.